Blue Bay Tower is another iconic project in the prestigious Business Bay district in Dubai. 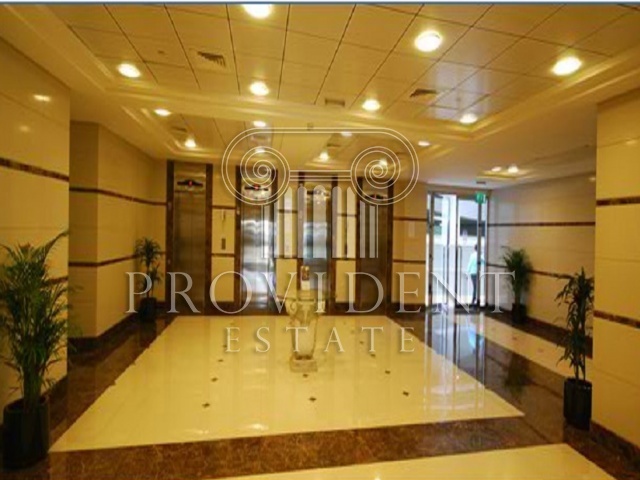 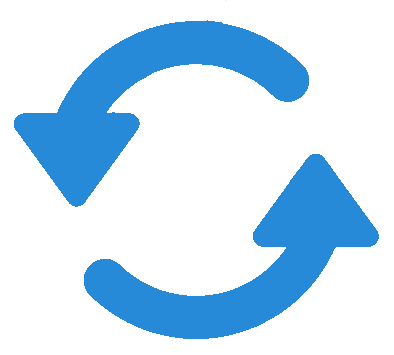 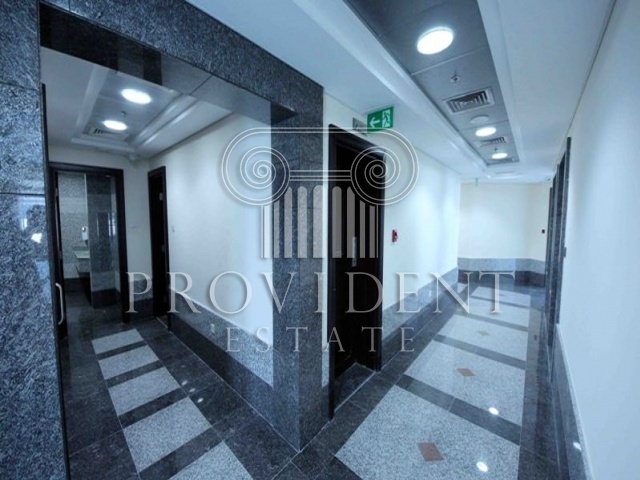 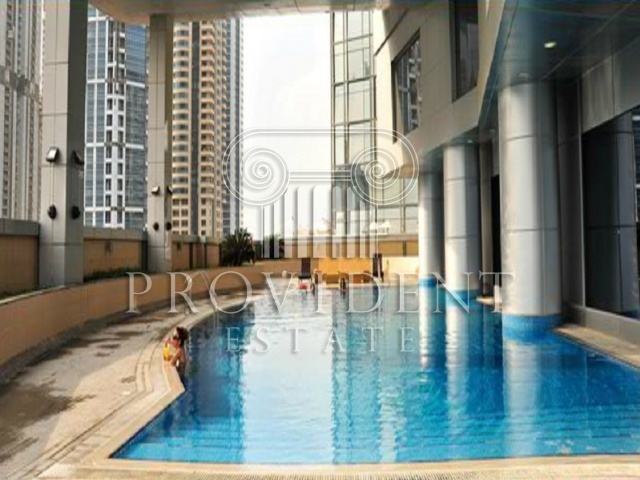 It is a 28 storey commercial building consisting of 4 Basement, G, 3 Podium, Health club, 19 Typical Luxurious Entrance Lobby,18 office floors, and 8 showroom shops. 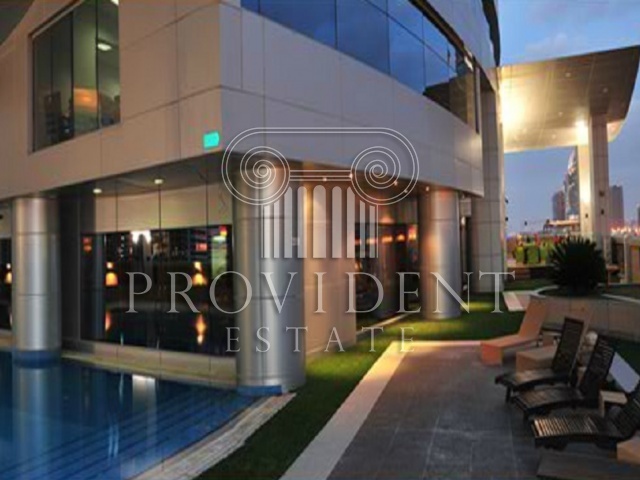 The tower is also equipped with 12 lifts, 900 car parking spaces, a large swimming pool, state of the art gymnasium, spa, salon, restaurant, and valet parking. 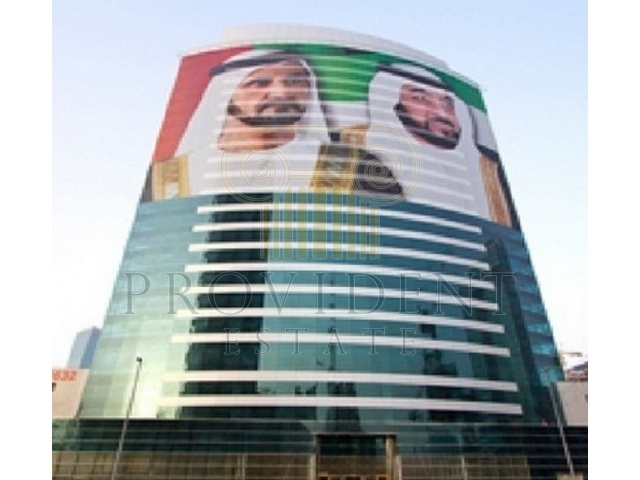 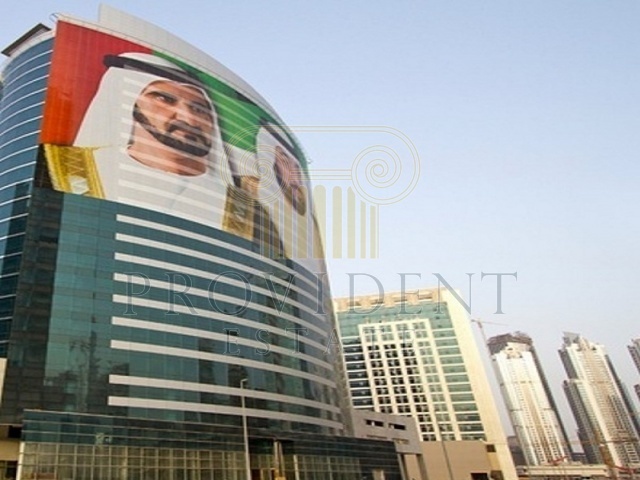 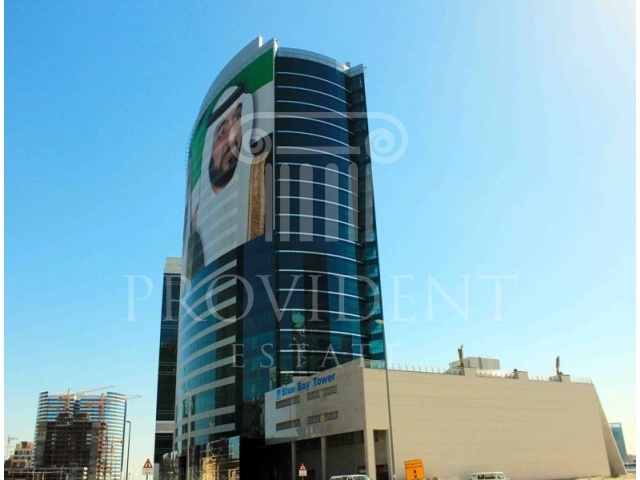 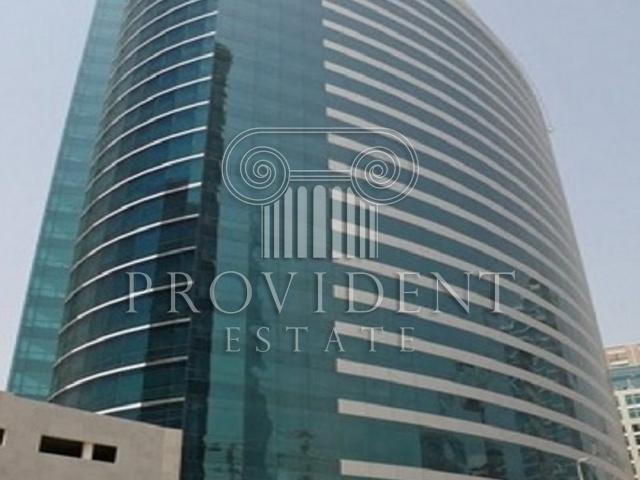 Being located at the main entrance of Business Bay, the most prominent business address, Blue Bay is a 26 storey commercial tower that offers state of the art freehold office and retail spaces which are divided into six offices and designed to meet the professional business requirements and aspirations in particular. 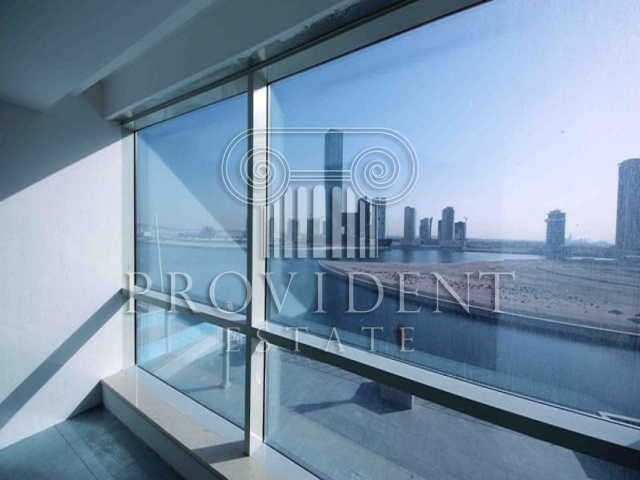 In addition, Blue Bay Tower overviews the main creek of the Business Bay, the prestigious Burj Dubai development and enjoys its easy access to Sheikh Zayed Road.